Located in the most upmarket area and fashionable area of Kensington and Chelsea with Hyde Park and Kensington Gardens and Palace just around the corner as well as the High Street, restaurants and shops. The tube station, being High Street Kensington is less than three minutes walk away. Central location and quiet diplomatic square. High ceilings, some are overlooking the garden square. Central heating, air conditioning, wi-fi, satellite tv. 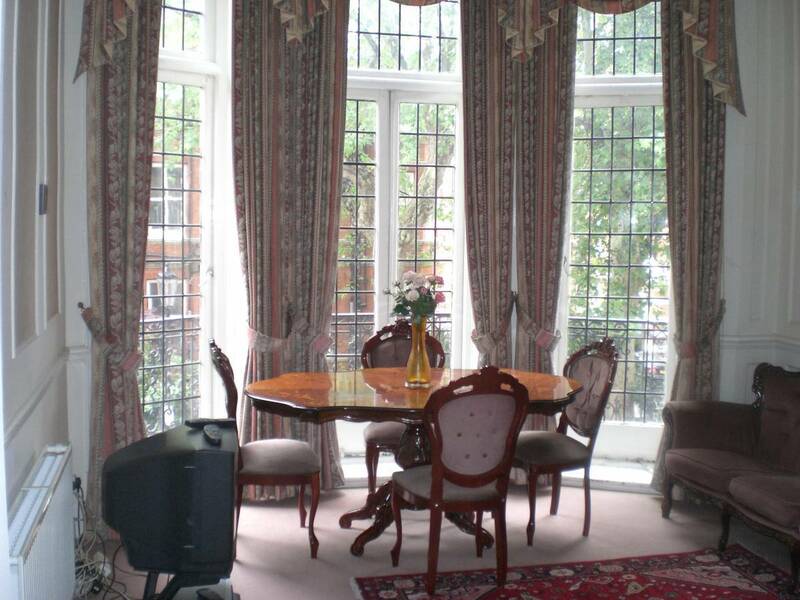 Residential and diplomatic area within walking distance to Museum district and Harrods.